Trauma is a leading cause of fractures and dislocations. Falls, especially on an outstretched hand, or sudden excessive force can cause a multitude of injuries. 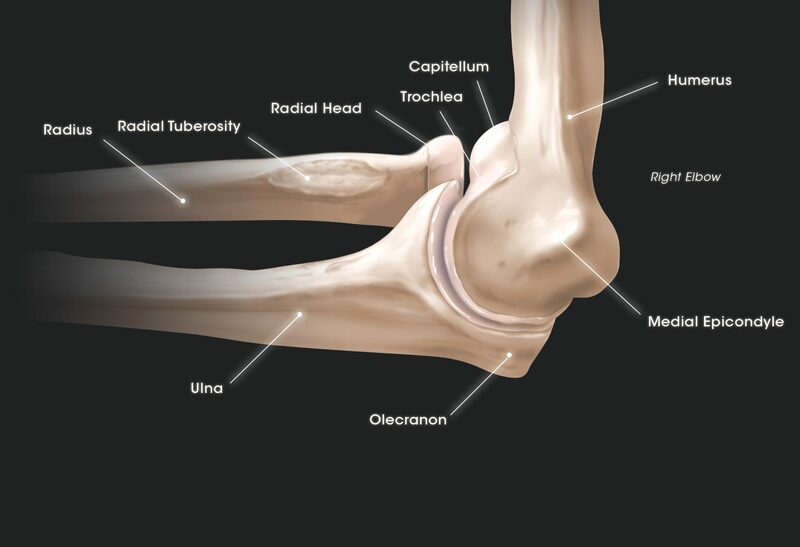 Repetitive use is a common cause of tendon and ligament injuries in the elbow. Manual laborers (carpenters, machinists) and typists are particularly at risk. 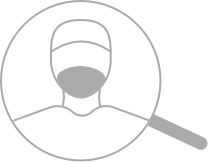 Patients that play racquet sports (tennis, racquetball) and golf are also at risk for developing overuse injuries. Over time, our bodies age. 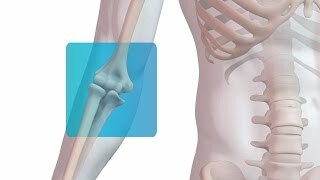 This includes the bones, muscles and tendons of the elbow. Inflammation from “wear and tear” of the joints results in arthritis, whereas degeneration of the muscles and tendons results in tears that do not heal without surgical repair.